Hand & Stone offers professional, convenient and affordable face and body hair removal services from head to toe for women and men, all provided by licensed estheticians. Choose from face, back, chest, arms, legs, bikini, women's Brazilian and more. 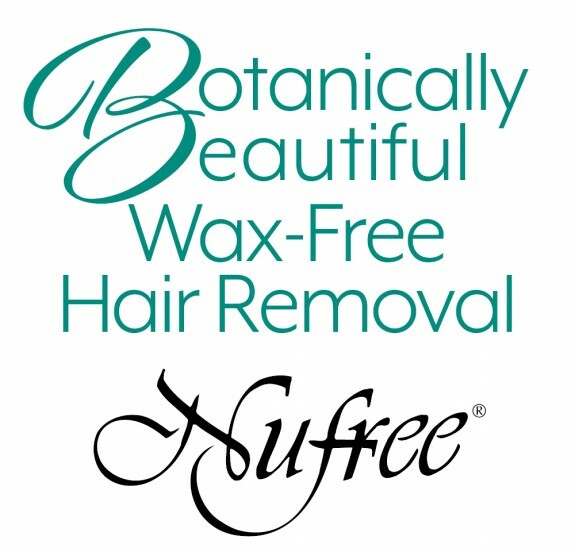 Our botanical, wax-free service will leave your skin soft and smooth and with regular treatments, promote lighter hair growth and beautiful skin.